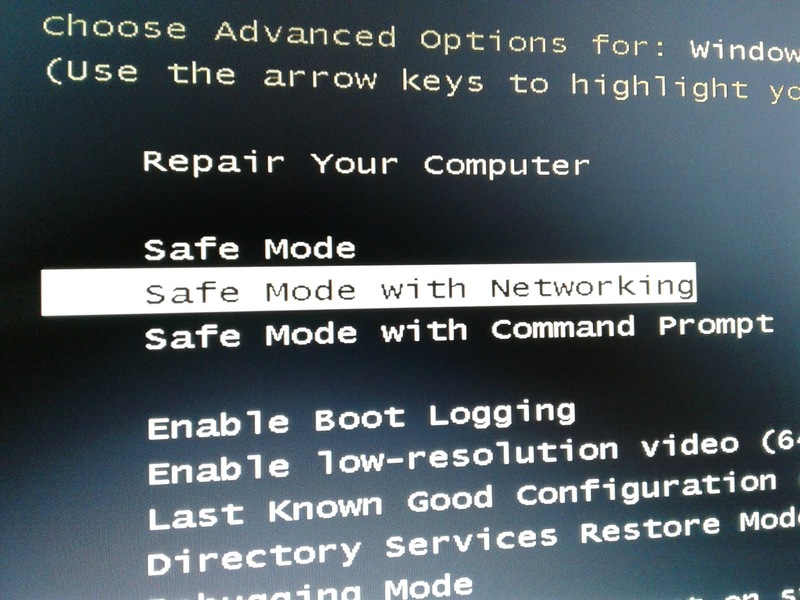 When your computer has issues, it is suggested you start it up in safe mode to diagnose the problem and plan a solution. 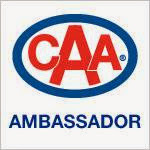 When it comes to setting up your kids for a safe life, Safety Tree Canada has many SAFE MODES for you to help your children tackle safety issues both in life and online. Also keep watch of the Safety Tree Website for information about their upcoming Digital Training for older kids! Head to https://safetytreecanada.com and click on their drop-down menu for COURSES. 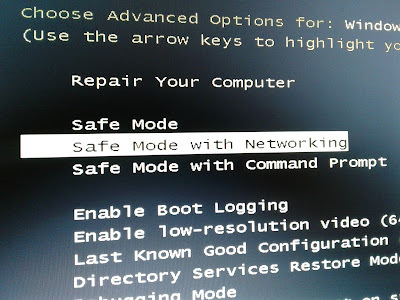 Get your kids in the SAFE MODE way of thinking and help them stay safe! Enter the rafflecopter contest below (it may take a minute to load) and tell us what course would be of interest for your kid(s). It may just win them a spot! (NOTE when commenting below it is best to be logged into your google account. After you click publish, it may take up to one minute for your comment to show. Please wait for it to publish before clicking anything else). THIS CONTEST IS FOR THOSE IN THE KITCHENER WATERLOO AREA. What a great course! I would love for my son to attend the My Safe Life course! Thanks for the opportunity to enter! I've never heard of this company, it sounds quite interesting!